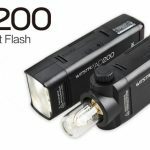 The revolutionary AD200 flash has arrived. 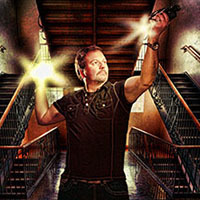 I just recently produced new videos that show the features and details of the various GoMo softboxes. Check them out below: GoMo 48″ Octabox: Purchase here GoMo 1×5 Stripbox: Purchase here GoMo 22″ Square “Little Mo”: Purchase here.